The demand for eCommerce business has given rise to many online businesses. Due to huge competition, eCommerce sector has turned into a battlefield where companies are coming up with new ideas and strategies to entice the customers to purchase their products. Some people tend to abuse COD. They might randomly order high-priced products and simply reject it when delivered. COD is definitely a very smart way of channeling your customers to the sales funnel. But one of the main drawbacks of COD is returns, which doubles the shipping charge for the E-seller. Hence COD could be a little insecure when it comes to payment options. 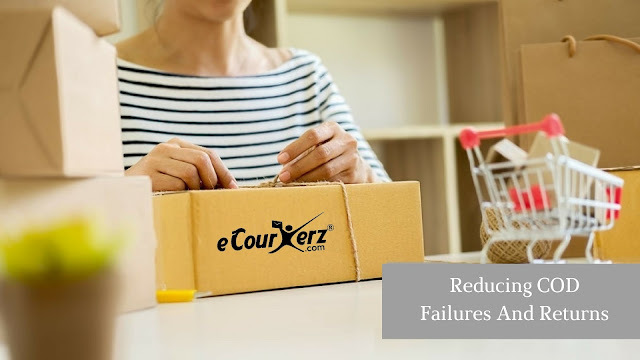 With maximum global population using internet for online shopping, it is necessary for any online sellers to expand their brand overseas as well to capture the prospects in the foreign land. But cross-border shipping is not simple as domestic shipping. Import or export of goods or services is controlled by Central Government of India’s, foreign trade policy and certain documentation and registrations have to be done if you are sending packages to abroad as a commercial shipment from India. One such very important registration is, getting IEC i.e. Importer Exporter Code. If you are sending shipment for personal use then, IEC is not required. 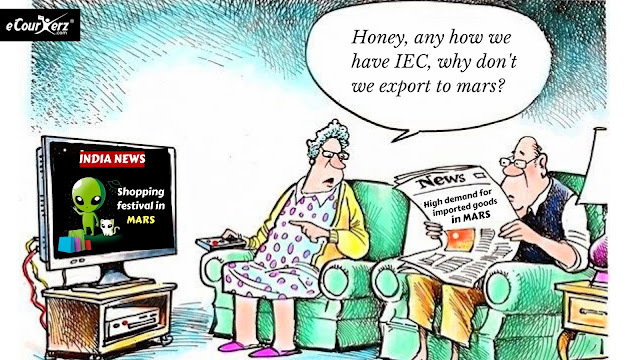 Let us understand more about IEC and the need to have it.